Dropship Bundles - Business Tax Prep Tips for 2018! Tax season is right around the corner, and regardless of the current state of our government if this is your first year running an online hair extension business or your tenth year, it always feels like you are jumping through fire hoops to file your return. To ease some of that stress keep reading this step-by-step guide to help you get organized and get a jump start on filing your 2018 tax return well before it’s due. NOTE: The IRS has free resources to help you file if you have made under a certain amount this year. 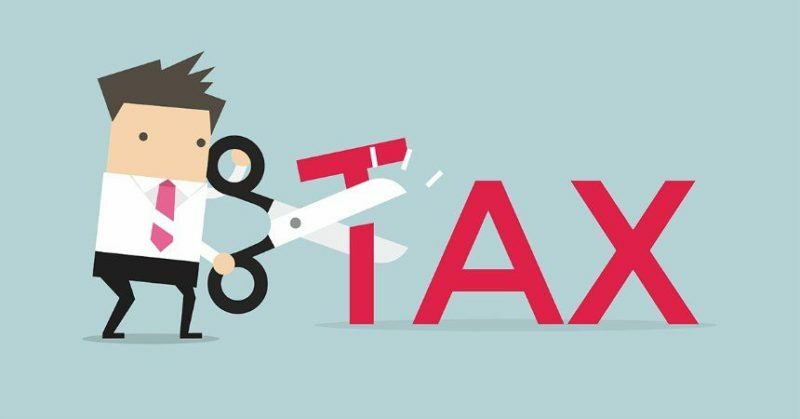 The public-private partnership between the Internal Revenue Service and the Free File Alliance provides free, brand-name tax software and free electronic filing to taxpayers who earned $66,000 or less last year. Speaking from experience, tax deadlines can sneak up on you. One day you are celebrating the new year, and the next you are heading into summer. 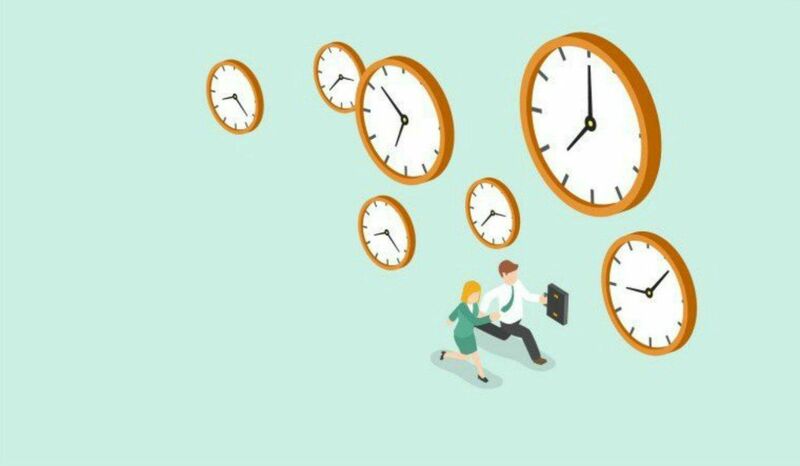 So pay attention to your calendar because missing these deadlines can get pretty pricey when you are facing expensive penalties. 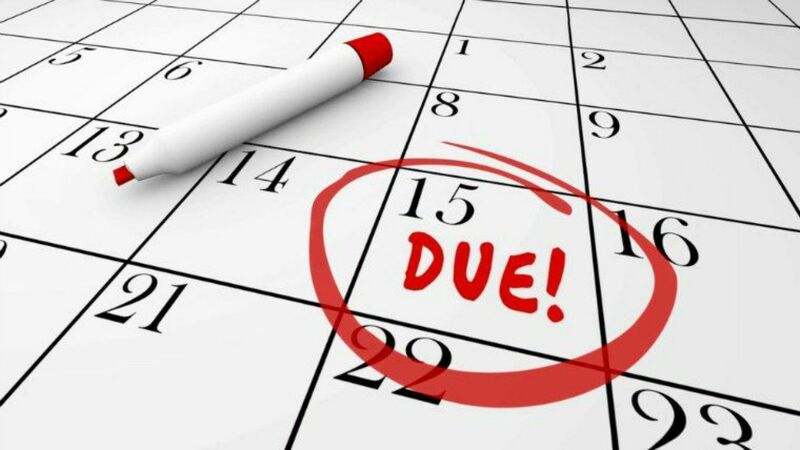 Your taxes are due on April 15, 2019. However, depending on the nature of your business, you may also need to submit other or additional tax forms to the IRS before that deadline. Keep reading for a list of those dates and put them in your phone so you can be sent a reminder as they approach. If you paid an independent contractor or employee more than $600 in 2016, you should have already provided them with a 1099 or W2, respectively, on or before January 31, 2019. March 15 is the deadline to file individual and partnership tax returns. The earlier deadline gives partners a chance to receive Schedule K-1’s before the personal tax return due date. The extended deadline is September 16, 2019. March 15 is the deadline to file your corporate tax return (forms 1120 and 1120S) or apply for a tax extension. This applies to S Corporations. You can technically turn in your C corporation tax returns on April 15, 2019. April 15 is the deadline to file individual or sole proprietor tax returns (forms 1040) or apply for a tax extension. The extension deadline is October 15, 2019. Are you walking around with a done of loose papers in your cup holder, wallet, and jacket pockets? If you haven’t done so already, go paperless. If you can store your receipts online, you will save yourself from a mountain of paper to find and sort through come tax season. If you are looking to be both resourceful, economically savvy, and private, you can create an alternate email that only holds all of your receipts. After purchasing something for your business be sure to send the receipts there. This includes company dinners and gas trips. If you have to go inside the gas station so that you don’t misplace your receipt, do that! Privacy is so important these days especially with everyone selling customer information. If the paperless option is available at a store, enter that newly created email address into their system so, at the end of the year, all of your receipts are in one email account. Below are a few apps that we are not affiliated with but provides you with a way to keep up with your receipts paperlessly! You can upload and access scans or photographs of receipts, business cards, and important documents from any device. 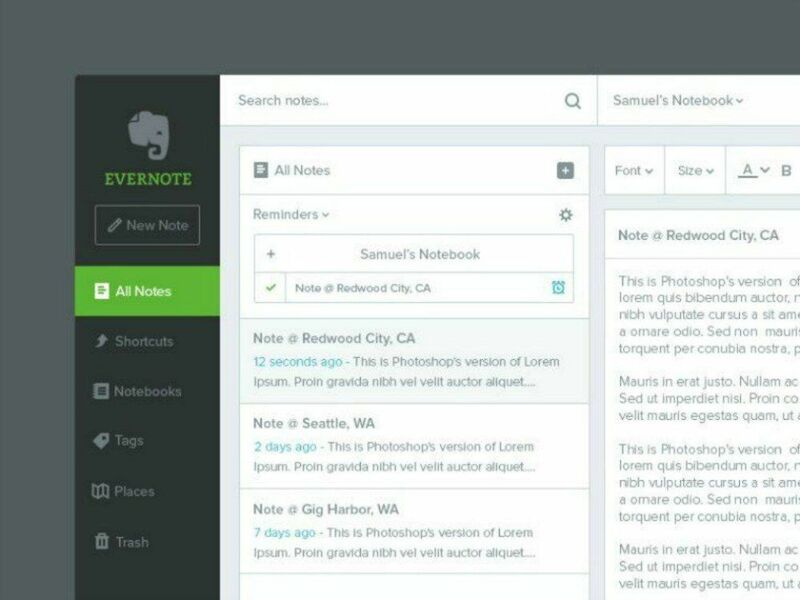 Use the ScanSnap Evernote Edition Scanner to upload documents straight into your Evernote account. (See the “Take Great Notes” plan, for the FREE option). 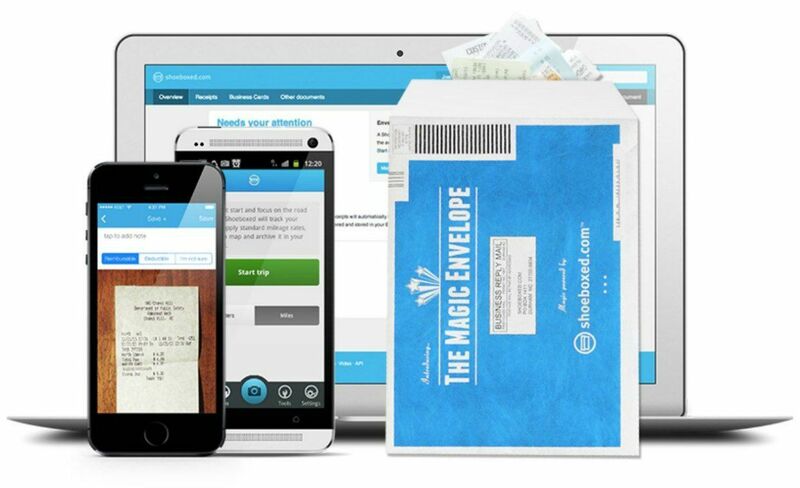 If you have a backlog of receipts to store, you can opt to mail them off in one of Shoeboxed’s ‘Magic Envelopes,’ and Shoeboxed will enter all of the data for you. You can import payments made with connected bank cards automatically, and cash expenses can go in manually. 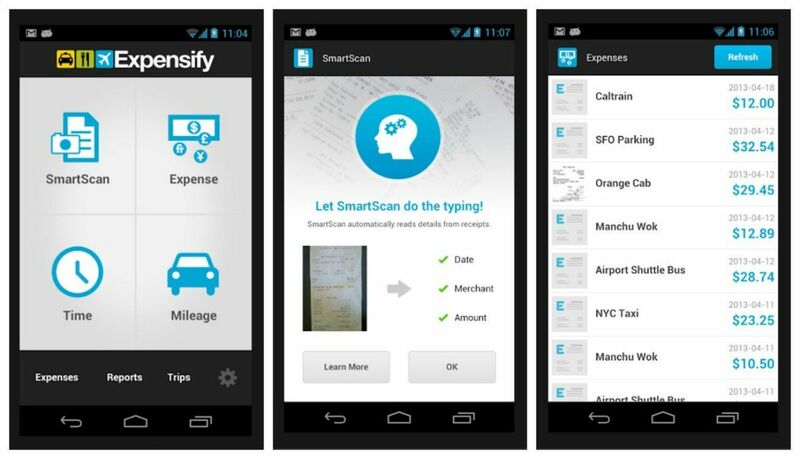 Expensify’s mobile app also lets you photograph and store receipts on the go. 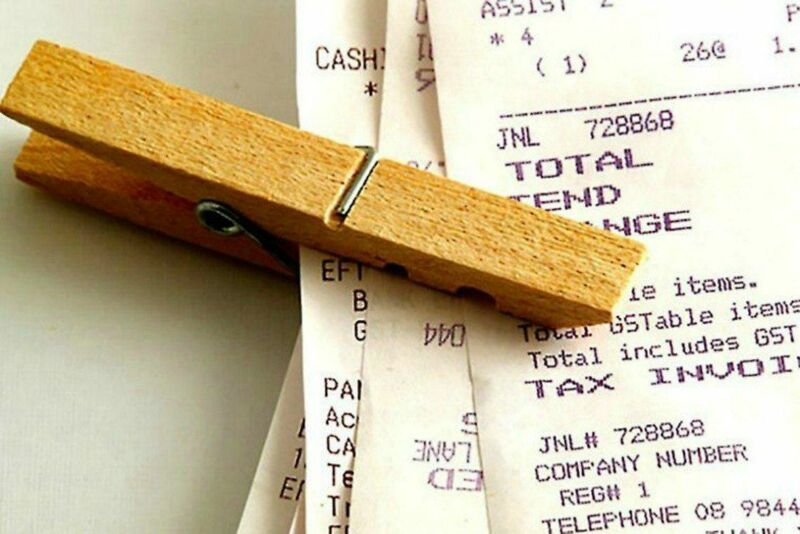 You can match receipts automatically with the correct cost using the service’s SmartScan technology. Signing up is free, but there is a fee after that. To file your taxes, you need to ensure your books are up-to-date. You may be wondering why, well it will save you a lot of time and a headache while at the tax office. 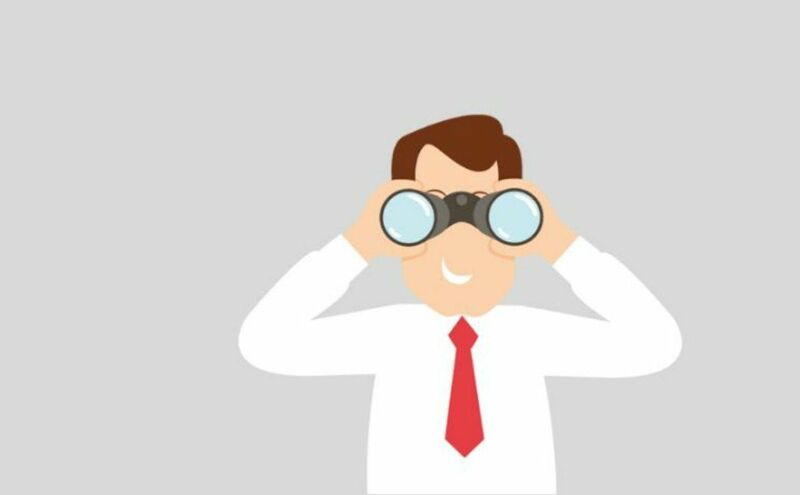 Furthermore, if you have a clear set of books you can have gives an accurate view of your business’s income and expenses. This is something that you will need in the future when analyzing sales and how to make more money, but they’re also your first line of defense in case of an audit. You can use online accounting software to process your bookkeeping. Alternatively, if you’d prefer to have a professional do it for you, look into hiring a bookkeeper either locally or online. Step One: Gather your receipts! Collect all of your receipts be it invoices from customer accounts, the cash amounts you have written in your books, or business expenses. Make sure you have a record of everything. This tactic is also essential if you are letting clients pay for hair extensions in the form of layaway. Be sure to make notes of cash receiving vs. accrual dates. If you are writing things off as a debt uncollected, be sure to have a record of your dispute in case of an audit. It is vital that everything is somewhere in writing because if the information in your books is incorrect, you run the risk of unintentionally making a false claim to the IRS and that is a NIGHTMARE. Get a highlighter and compare each transaction from your bank statement with the same transaction in your company accounting records. Doing this will help you to check your books and to ensure the balance of each account is the same on your reports. Be sure to separate your business account and what you are claiming on your taxes, from your personal accounts. You do not want to mix the two and end up being personally responsible for any business debt that you may have with the IRS. When it comes to getting your books up-to-date, choose a method that’s best for you based on the amount of time you have to dedicate to bookkeeping. If it makes sense to have a professional tax preparer look at everything throughout the year or the end of the year all at once make your decision based on your budget, and how secure you are in managing your books. Some of you may not in the place where you can hire full-time employees. However, if you paid an independent contractor to come in and help you with marketing your hair extensions, do your social media, or pack during holiday sales pay attention. If you paid them over $600 during the tax year, you should have already sent a Form 1099 or W9 to the contractor by January 31. You’ll need to submit a copy of that same form to the IRS by February 28, 2019. Sales tax laws are complicated, to say the least! You’ll want to consult your accountant or a tax professional on this, but let’s briefly look at how sales tax applies to online businesses. State tax requirements have to abide by a legal concept called ‘nexus.’ Nexus means that a business needs to have some physical connection to a state to collect sales tax there. If your company develops nexus in a state, you must collect sales tax in that state. The average business nexus with the state they live in because that is where they are running their online business from. However, there are times when your company could develop nexus in other states. That is something you want to be on the lookout for. 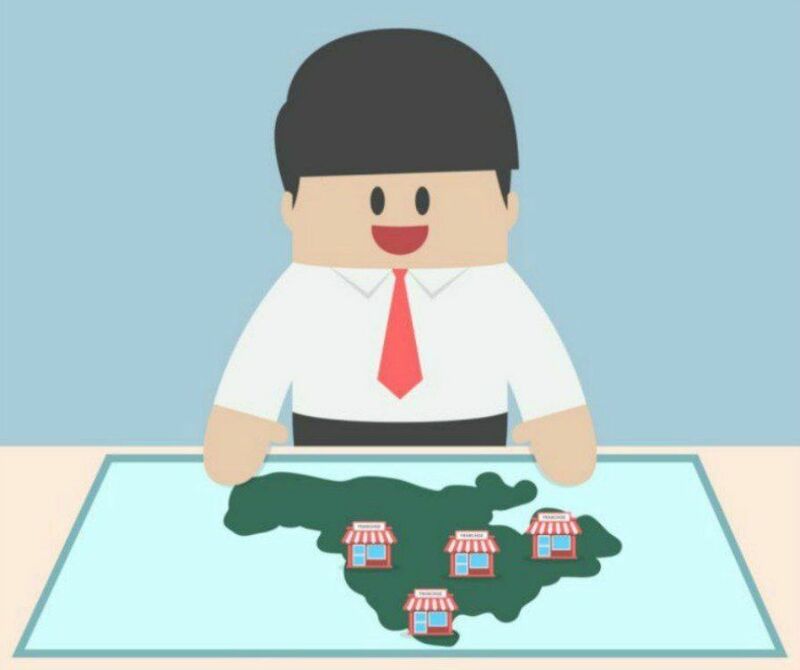 Remember, by law you have to collect sales tax in any location where your business has developed nexus. Because tax laws vary between the states, it would be in your best interest to speak with a tax professional and confirm that you’re accurately meeting state sales tax requirements. Before you start thinking that paying taxes is a get out of jail free card, it is not! Filing for a tax extension will not get you out of paying the taxes you owe by the regular deadline. However, if you do file for an extension, you can get a little more time to get your paperwork together because the extension process is easy and it gives you more time to file your tax return. Now, to file for a tax extension, you will have to fill out the tax extension form that goes with your business type. The extension process will also require you to estimate the amount of taxes you owe for the year. Submit that completed form and your payment for taxes owed to the IRS electronically or via mail on or before the tax deadline for 2019 to be a candidate for a tax extension. If you file before the deadline, the extension is automatic. The IRS will only contact you if your application is disallowed. Here is another tip, the IRS will never contact you over the phone. That is a scam. You should never pay anyone calling your phone saying that your extension did not go through and you have to pay them a lump sum over the phone. THAT IS A SCAM! Note that if you don’t make a payment for taxes owed by the regular tax deadline, you could be liable for penalties and interest, these fees will apply regardless of you filing for an extension. Partnerships: To qualify for an automatic 7-month extension, use Form 7004. Corporations: To qualify for an automatic 6-month extension, use Form 7004. Sole Proprietors: To qualify for an automatic 6-month extension, use Form 4868. The following deductions are generally available to online retailers. 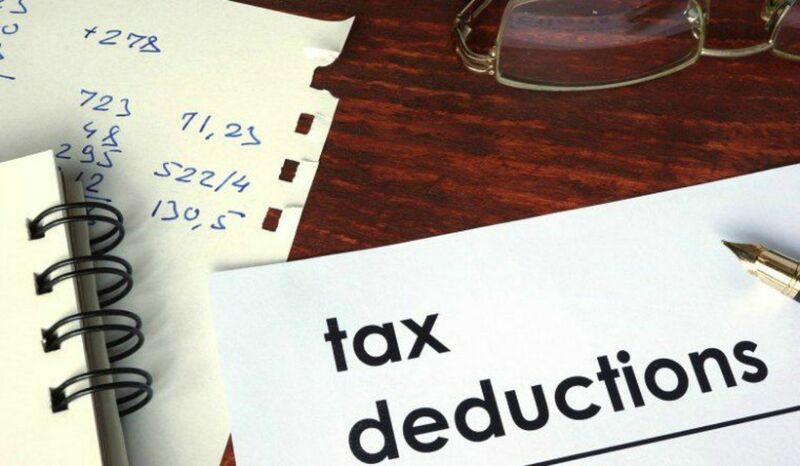 We do not guarantee these deductions, but we do urge you to look into them with your qualified tax preparer. These expenses can all be deducted on Schedule C, Form 1040 unless otherwise noted. Please be mindful; if you have a new business, you’ll need to consult with your accountant. Some of the expenses listed below could start-up costs, and that will affect how you can claim the expense. Regularity: You should utilize your home office on a consistent basis. 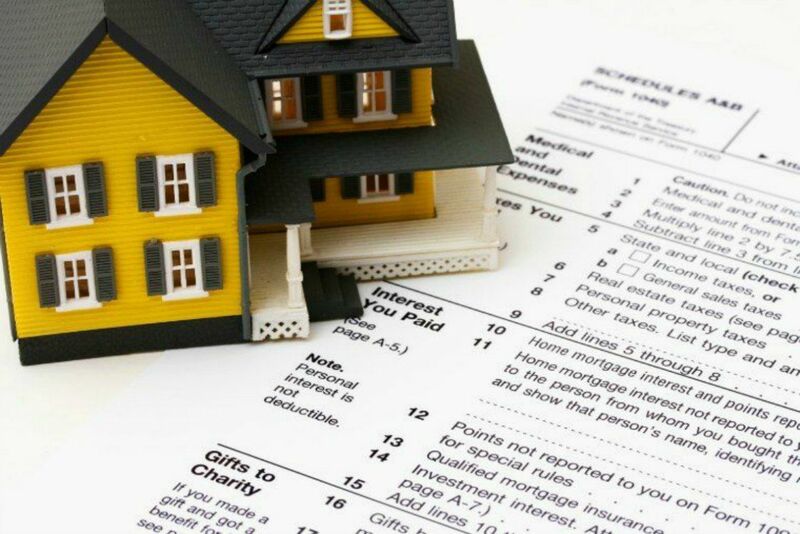 Consistent does not mean every day, but if you can count on one hand how many times you worked at home last year, then you shouldn’t deduct anything in your home. Precedence: You should spend the majority of time in your home office, and conduct the most critical business activities there. Things like business meeting by phone, completing projects and balancing your inventory. To calculate your home office deduction, you can either use one of two methods: either the simplified method or the regular method. With the simplified process, you take a standardized deduction of $5 per square foot of your home that you use for business, up to a maximum of 300 square feet. You can also utilize the regular method. To do that you have to calculate the actual percentage of your home that’s used for business and dividing the area used for business by the total area of your home. Be mindful that If you calculate your deduction using the regular method, you’ll also need to fill out Form 8829. More forms can sometimes be a factor in the process you choose to file, so we want to lay out all of the requirements! The good news about deductions is that you can write off anything that you purchased for your business’s development. If you are taking classes or workshops that add value to your business or increase your expertise, they are fully deductible. If you have a phone that’s used solely for business purposes, the cost of the phone plan is fully deductible as a utility cost. However, if you use your phone for both business and personal goals, you can only deduct a percentage of the total cost of the phone bill based on how much you use your cell phone for business. This is still a win because it is still a write-off! For example, if you use your cell phone 60% for business, and 40% for personal, you can deduct 60% of the associated costs. 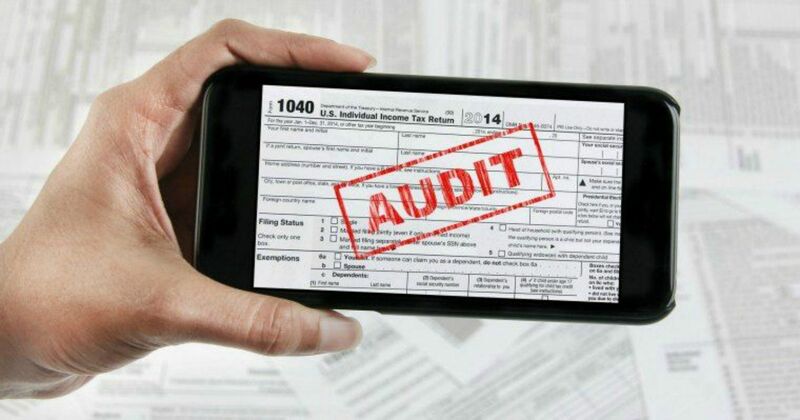 To keep track of your phone use and to be able to provide proof if you find yourself facing an audit you should keep an itemized phone bill! You can also deduct internet bill as a utility cost. Just like everything else, business and personal use will have to have documentation because if you are working out of a home office and use a single internet connection, you’ll need to account for personal use. Calculate the percentage of business-related use and apply it to the total. Thankfully! The cost of domain registration and web hosting is deductible under other expenses. You will need information of this because you probably bought your domain from GoDaddy if you are a Dropship customer, and you have a $19.99 fee for hosting. Feel free to also deduct the cost of any online store templates or custom theme that you purchase for your business as either a software or marketing expense. You can claim the cost of hiring an independent contractor as contract labor. The cost of shipping goods to your customers, such as postage and packaging costs, can be claimed as other expenses as well. Ask your professional tax preparer if you can add your silk bags, labels, and printing costs into that category as well. 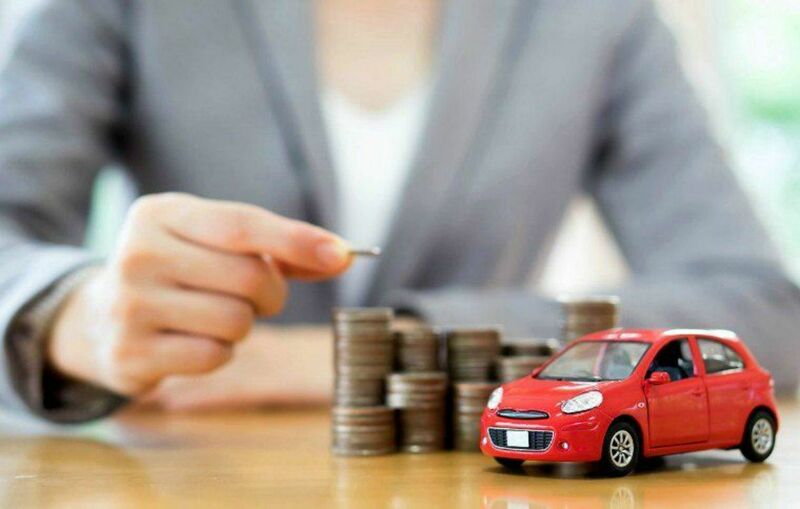 If you plan on deducting due to the use of your vehicle in 2018, you’ll need to track your mileage for business trips. Do this if you make multiple drives to Atlanta to visit our hair showroom! This can be done quickly with a tool such as the Shoeboxed mileage tracker. Here is a tip on what you can do to keep track of those miles throughout the year: You should record the number of miles driven throughout the year (record your odometer reading on January 1 and then on December 31), and keep a record of meetings, trips to the post office, etc. in your calendar. Another technique is to track business and personal mileage for two weeks every quarter. You can use this at year-end to figure a business vs. personal use ratio. A lot of math is involved in this, but it is absolutely worth it! 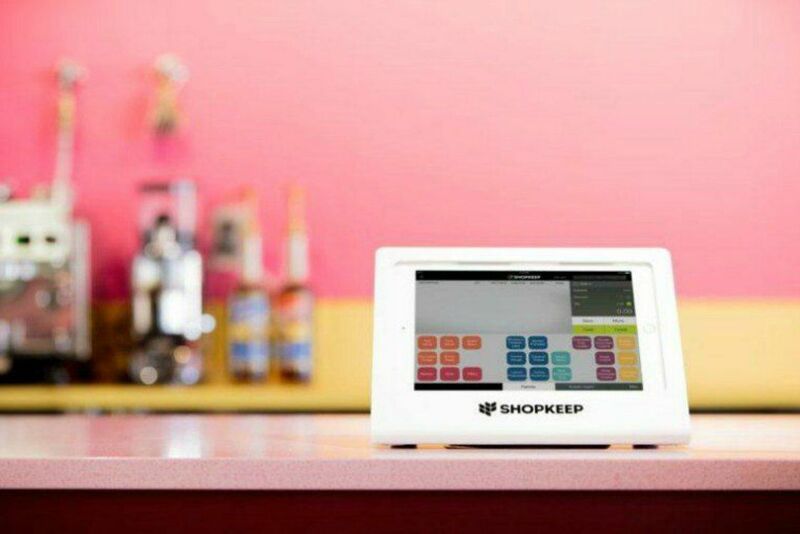 Just like website templates and hosting fees, your online services and memberships used for business purposes, such as Shopify, Shoeboxed, and any other apps you use to run your business are deductible as business expenses. The cost of business equipment can be daunting when you are making the purchase. However, knowing that you can get a little money back may help ease that pain eventually. Items like your hair extension business computer, cameras, cash registers, and cell phone (if you own it outright not if you are on a payment place), can be recovered either via depreciation or through a section 179 deduction! In some cases, an accountant or tax professional might even advise that you deduct the cost of business equipment as a standard business expense. We strongly advised that you work with an accountant to properly deduct equipment costs because it can get a little complicated. Additionally, all of these approaches to deducting equipment costs can provide different financial benefits for your business. Furthermore, different items are depreciated using different depreciation methods. Meaning that if you are setting up a depreciation schedule, you can be in for a long week trying to get everything right. Our tip for deducting the cost of business equipment: keep a record of all business equipment you purchase throughout the year for your hair extension business. Then ask your accountant to advise you on how to deduct them in your tax return. Legal and professional fees that are necessary and directly related to running your business! You can claim the prices you pay your accountants and bookkeepers under professional services. Looking for an accountant to help file your taxes can be stressful. Not everyone is an honest as they say they are and that can jam you up as soon as the next tax filing year. Make sure when hunting for your tax professional you take into consideration how well that person understands the industry your business is in, the needs of your business, whether they bill by the hour or charge a flat fee, and what their policy is on amendments and errors. 2. Does my business have nexus in any other states? 3. What are those rules in those states, should I look for a tax professional there too? 4. Have I dealt with the sales tax properly for my state? 5. Are there advantages to changing my business structure? How do I go about doing that so that I can reap the benefits as soon as possible? Taxes probably aren’t your favorite part of business ownership! We hate it too! However, if you plan and organize throughout the year, you can maximize your deductions and take the stress out of tax season. If you have any questions about preparing your online business for tax time, reach out to a tax professional in your area! Comment below if this article was able to offer any help with the process!